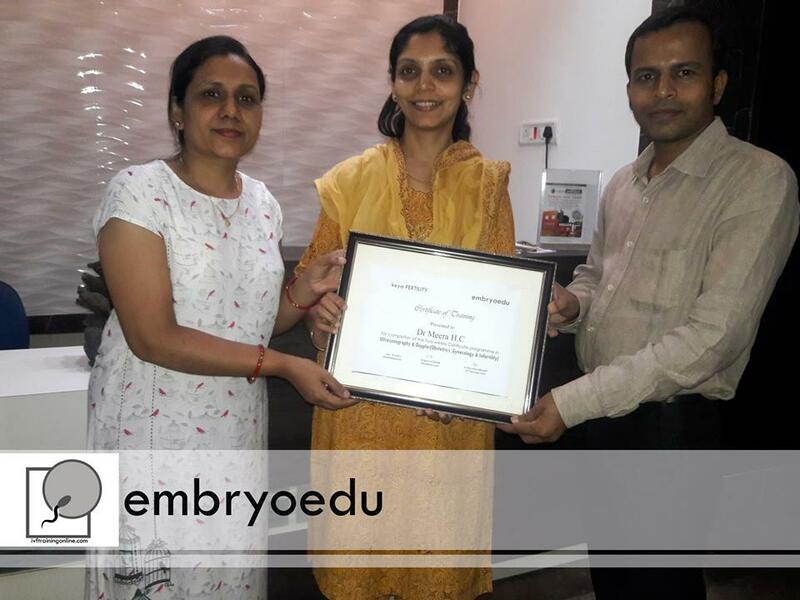 With a Certificate of Training in IVF-embryology, you will have many job opportunities in IVF Centres and ART Research Institutes as well as in the Biotechnology & Stem cell research area. 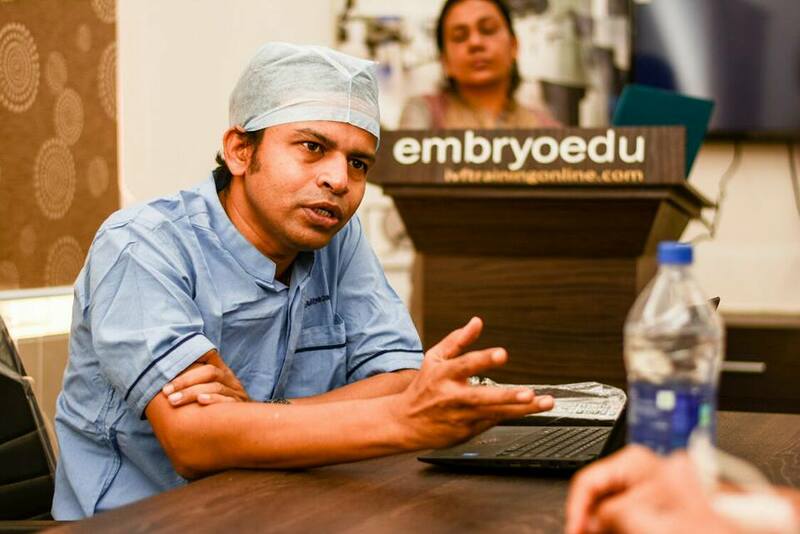 Our comprehensive Infertility and Embryology training Programmes are unique & give the trainees an oppurtunity to expand their knowledge base which later on helps them to become a competent Fertility care professional.Our training programmes are exclusive handson,primed & topped adequately with related theory.We also provide the trainees adequate technical support in establishing ART labs . 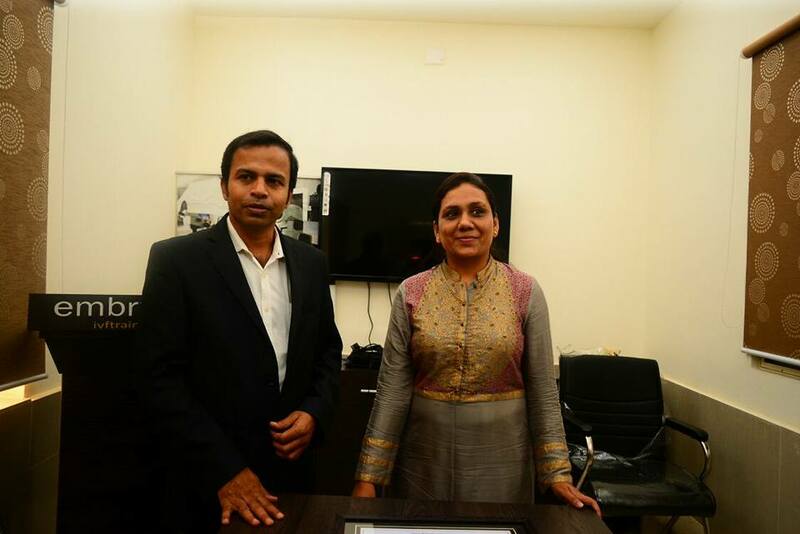 PGs may apply for concession in training fee through their department HODs or chiefs . 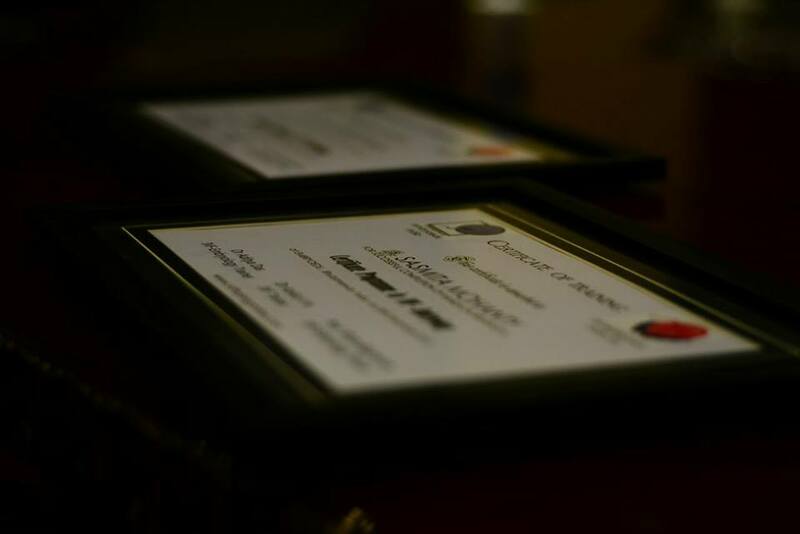 Online training programmes are also available for trainees from abroad . Above training programmes do not include staying charges .Suitable stay can be arranged . 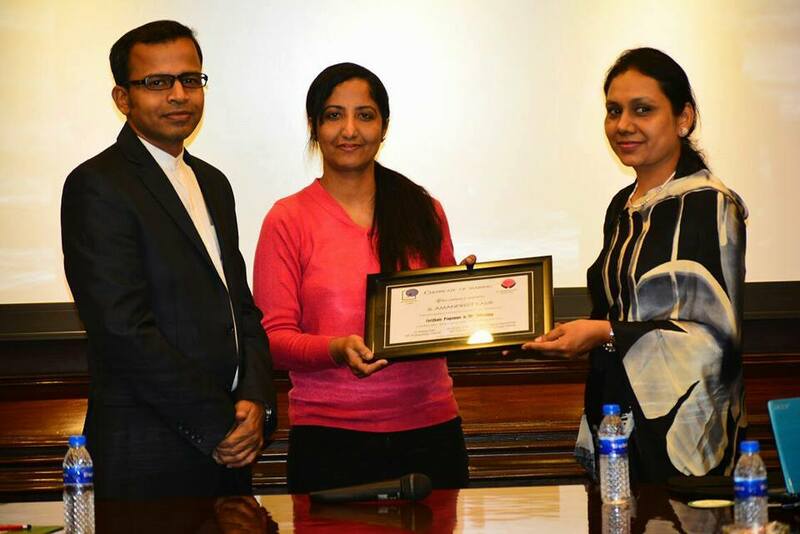 All the trainees will be awarded training completion certificate at the end of the training in a valedictory function .Possession of these training Certificates enable the trainees the highest level of expertise to treat patients with reproductive endocrine and infertility disorders. These programmes are offered in english . If you want to work toward a degree or qualification, it makes sense to choose a study or training programme that suits your requirement and your commitments.So, feel free and contact us for above year round regular courses. If you want to work toward a degree or qualification, it makes sense to choose a study or training programme that suits your requirement and your commitments. 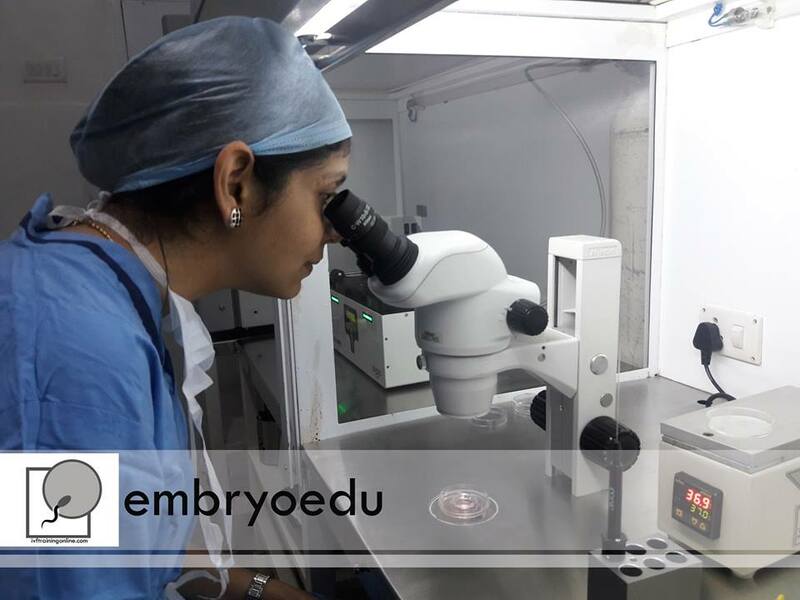 For Clinicians : MBBS,DNB,MD,DGO For Embryology Courses : MBBS,BDS, BAMS,BHMS,Bsc(biology/Biotechnology)),MSc(Biology/Biotechnology) Graduate in any biological sciences .